Don’t miss this opportunity to pitch for Investors in New York, Chicago, & LA! StartOut is thrilled to announce its first ever Demo Day Series sponsored by Silicon Valley Bank. 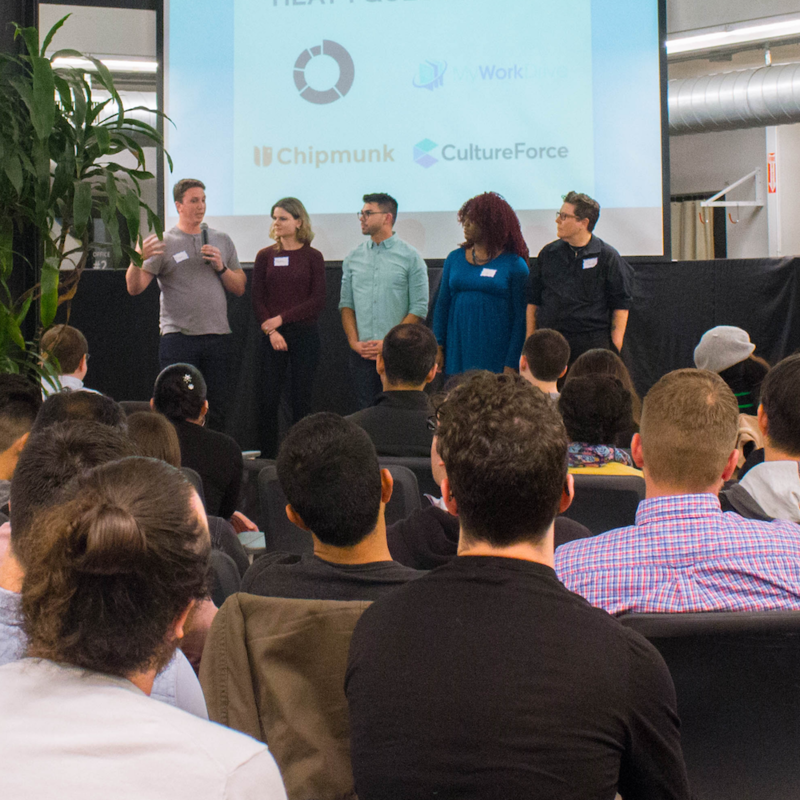 As part of our access to capital and fundraising programs, the Demo Day Series will give LGBTQ entrepreneurs across the country the opportunity to pitch their company and product in front of a panel of investors and industry leaders. Applications to pitch for all three cities will close on October 19th, so do not delay – apply today!